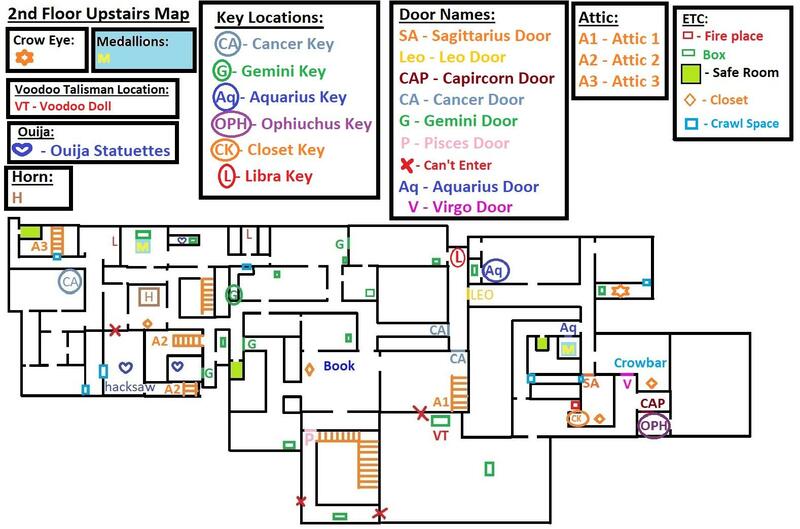 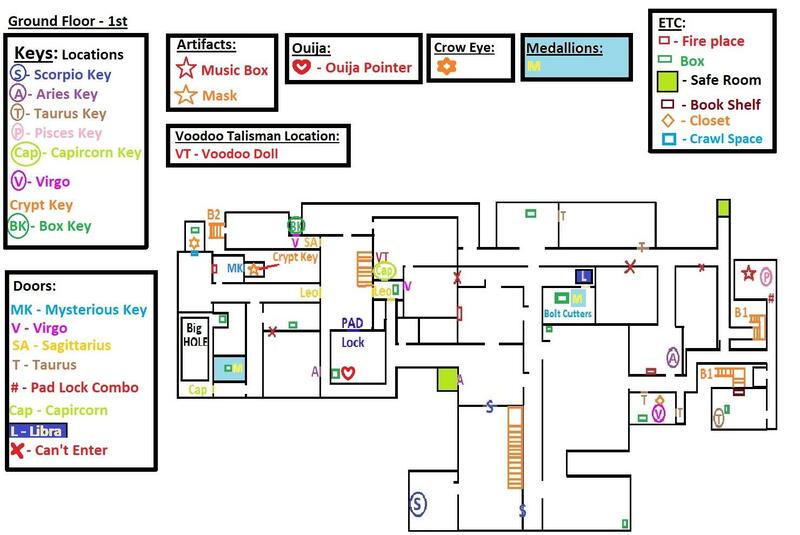 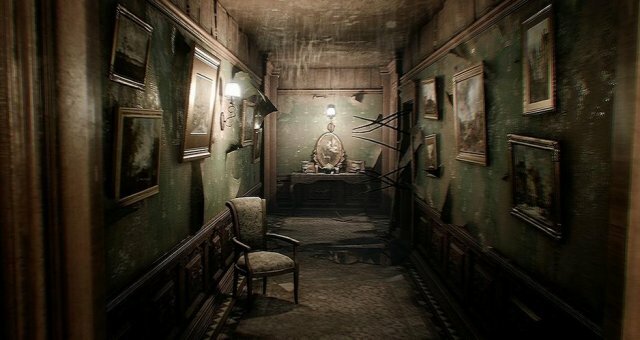 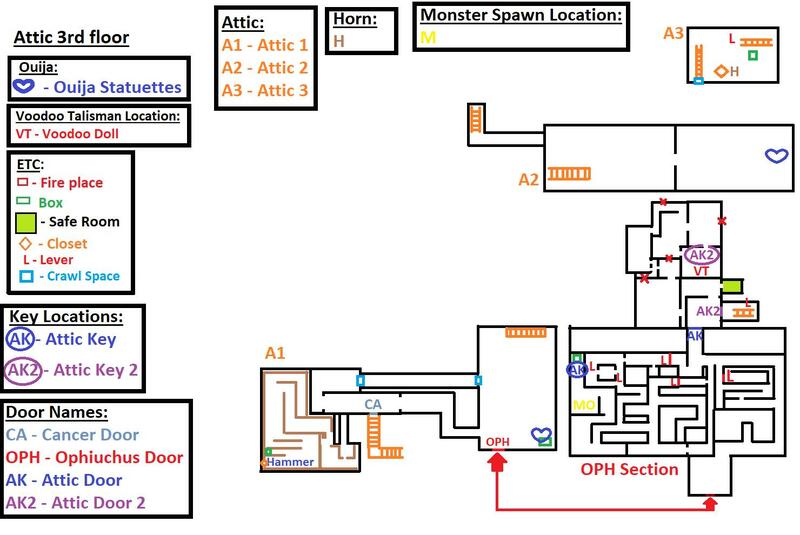 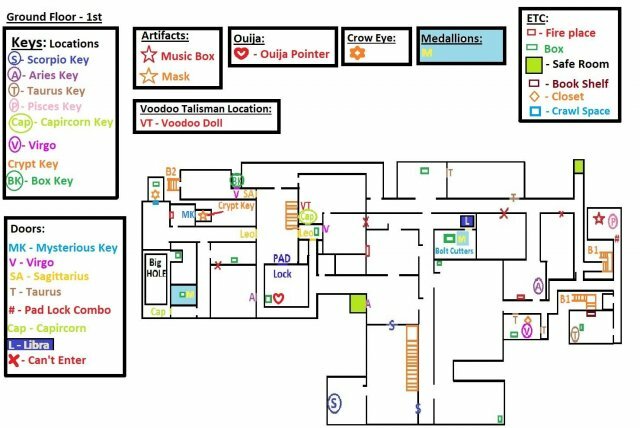 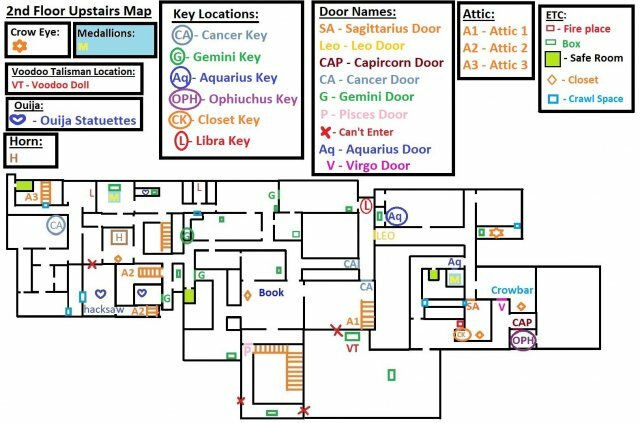 This guide is to help players navigate the Mansion and find all the Key items hidden within. 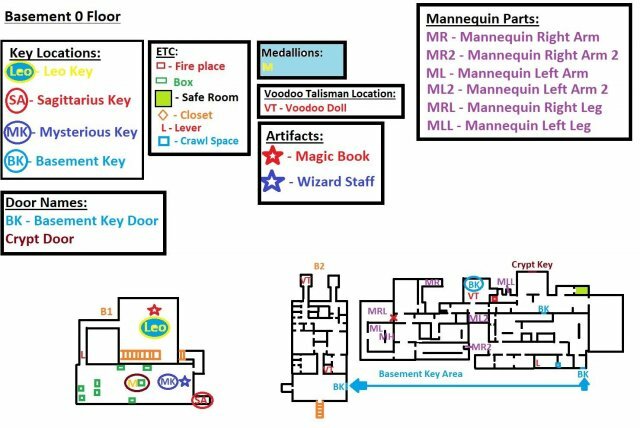 The maps are not with proportion of the actual rooms but I tried my hardest to build the maps. Artifacts drop keys, be sure to look on the ground after you burn one of the items.